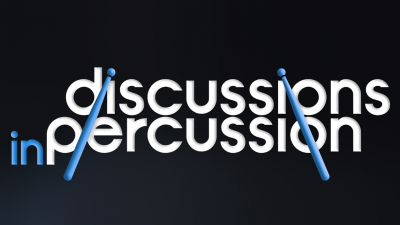 UMass Drumline alumni Damon Grant ’01 and Glenn Robertson ’05 chat in Damon’s podcast, Discussions in Percussion. 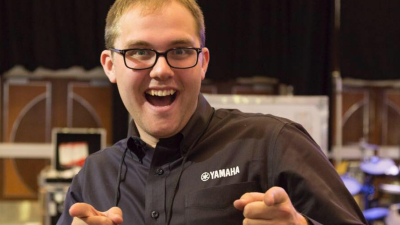 UMass drumline alum Ian Wudyka has been named the new northeast district manager of the band and orchestral division at Yamaha Corporation of America, the world’s largest musical instrument manufacturer. 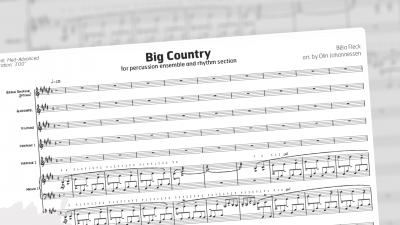 An arrangement of “Big Country,” written by alumnus Olin Johannessen and performed by UMass Marimbas, is being heard around the country after it caught the ear of well-known banjo player and jazz musician Béla Fleck. 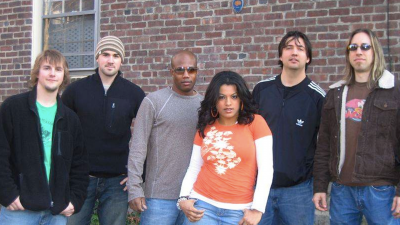 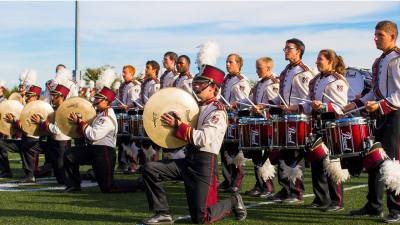 UMass drumline alumni Damon Grant ’01 on percussion and Glenn Robertson ’05 team up with American Idol finalist and The Bomb Squad. 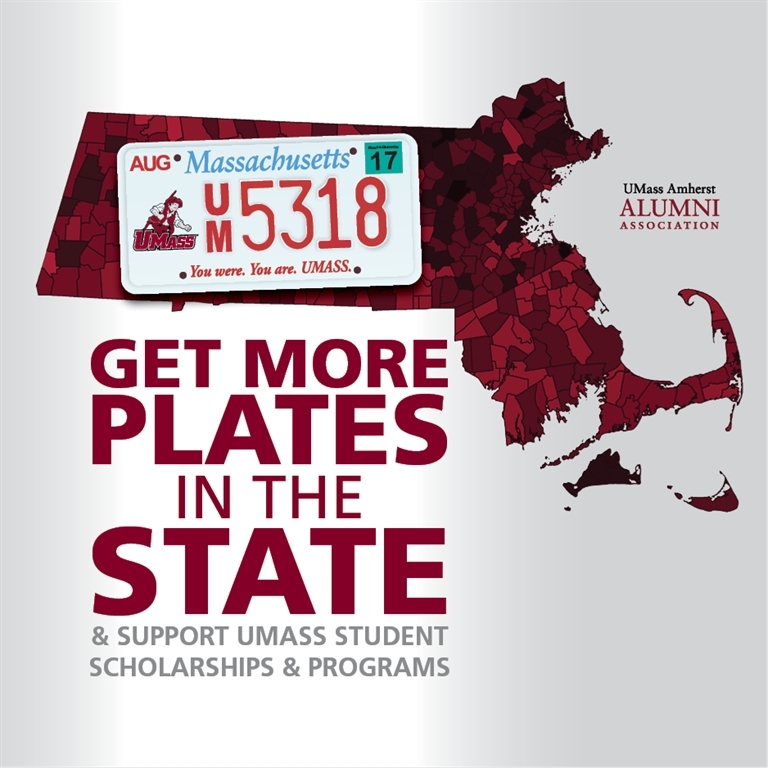 The number of UMass alumni teaching drum corps has now reached more than 34, with 19 different corps! 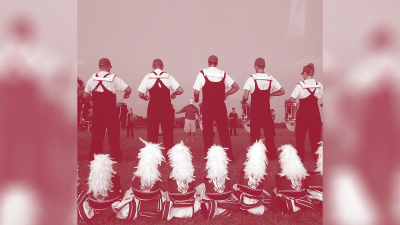 In DCI alone, nine out of the current top 12 finalists have been represented by UMass alumni.